We recognize that good nutrition and physical activity are essential for the long-term health of children. Childhood obesity has reached epidemic proportions; Type 2 diabetes and other childhood-onset of adult diseases also have reached alarming proportions. We have eliminated all trans fats in products we purchase, and use low sodium bases in our recipes. We have specified milk without Bovine Growth Hormone, BGH. 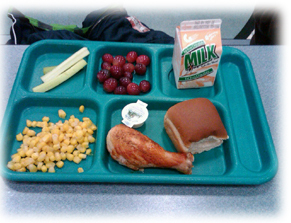 Our menu standards follow the White House Initiative, and the HealthierUS School Challenge. 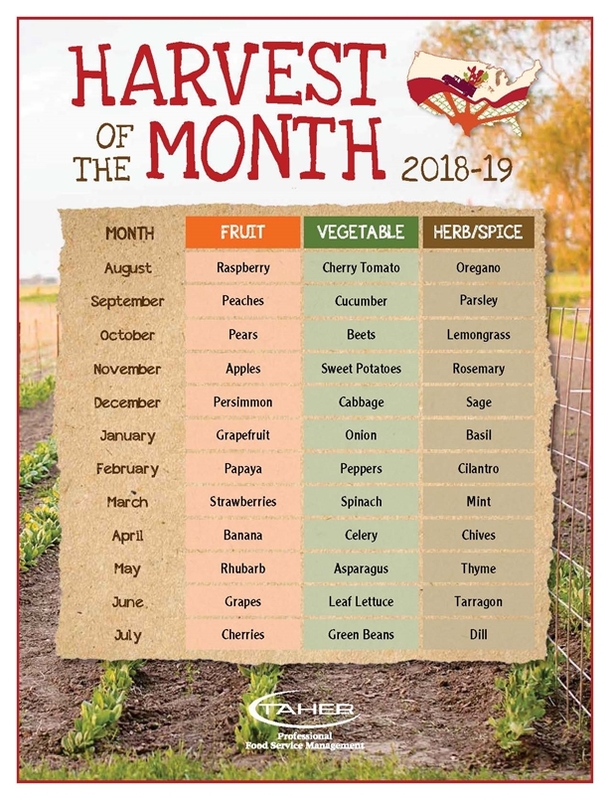 This year we have expanded our Farm to School Program to 17 different fruits and vegetables grown locally when in season. Students will be able to see the name of the farm and location when these wonderful farm fresh items are served. At each elementary building, we have a colorful poster, with nutrition tips aimed at younger students, to help build good eating habits. We are promoting Nutrition Month with a nutrition display board as we did last year. Students can see a comparison of sugar and fat contained in the popular foods they eat, to help them understand the impact good choices makes on their health. In the Child Nutrition and WIC Reauthorization Act of 2004, the U.S. Congress established a new requirement for all local agencies with a federally funded National School Lunch Program. All local school districts were required to develop and implement wellness policies by the start of the 2006-07 school year. In response to this requirement, our school districts formed committees made up of parents, administration, faculty, and students to develop their wellness policies. The district has updated the Wellness Policy periodically. Click on the link below to view the current policy. 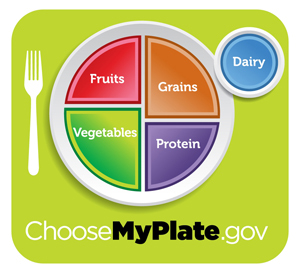 All competitive foods offered, such as chips and pre-packaged snacks, follow the National School Lunch Program guidelines and School District Wellness Policy. Following Beverage and Pre packaged snack guidelines from the Alliance for a Healthier Generation.